 Yesterday afternoon at around 3.00pm, 14 members of Kerry Mountain Rescue Team were called to the rescue of a walker at Torc Waterfall. The walker, an American lady slipped and fell 100 feet down a steep embankment, sustaining shoulder and other injuries. The incident occurred at the viewing area near to the top of Torc Waterfall. 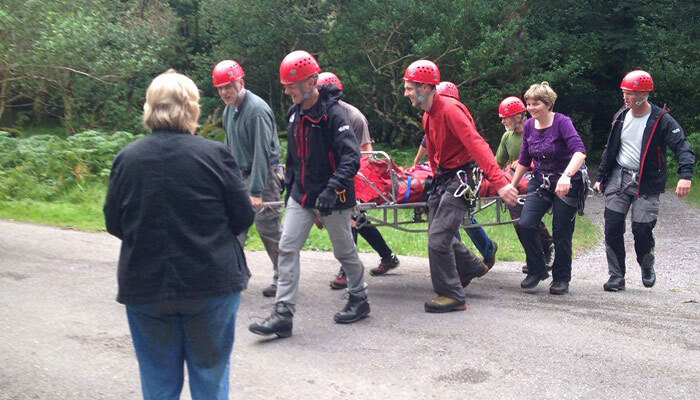 The Team provided first aid at the scene before stretchering the walker up the embankment and to the ambulance. She was transported to Tralee General hospital. The callout concluded at 5.30pm.